The purpose of Group counselling, or group therapy as it is sometimes called, is for individuals to gain a sense of belonging, validation and acceptance within a group that has similar experiences, issues or goals. 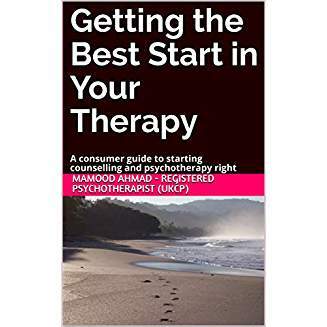 The therapist(s) utilize the group dynamic to achieve these aims. In addition, individuals can help each other by sharing information, strengths and vulnerabilities. The group can act as a recapitulation which can in some ways resembles a family. Within the group, each member can explore how childhood experiences contributed to their development, learn new skills and avoid harmful behaviors. Group therapy can help develop socialization, empathy and acceptance because the group setting is a great place to practice ways that you would like to be. The setting is safe and supportive, allowing group members to experiment without the fear of failure through the support of the group and through observations of others to learn alternate ways of being.